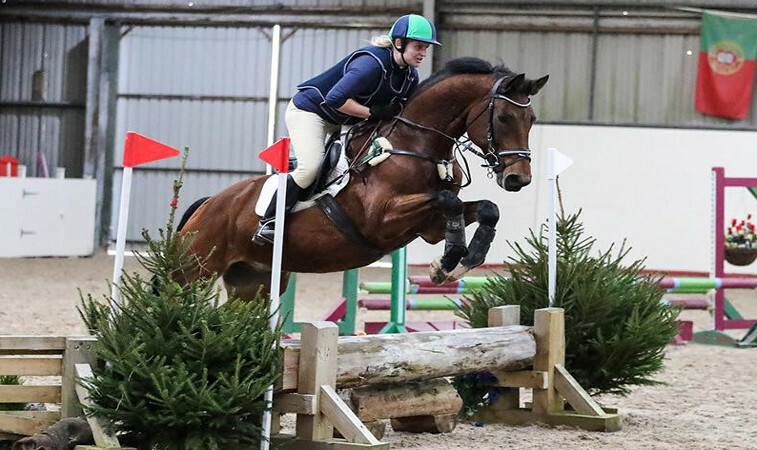 With Spring around the corner we thought now would be a good time to take you behind the scenes and update you all on what we’ve got going on here at the Racecourse Rescue Centre – from eventing with the horses, to mucking out the stables, and everything in between. One of the ongoing priorities at the RRC is undoing the damage caused by last year’s severe flooding in Carlisle. 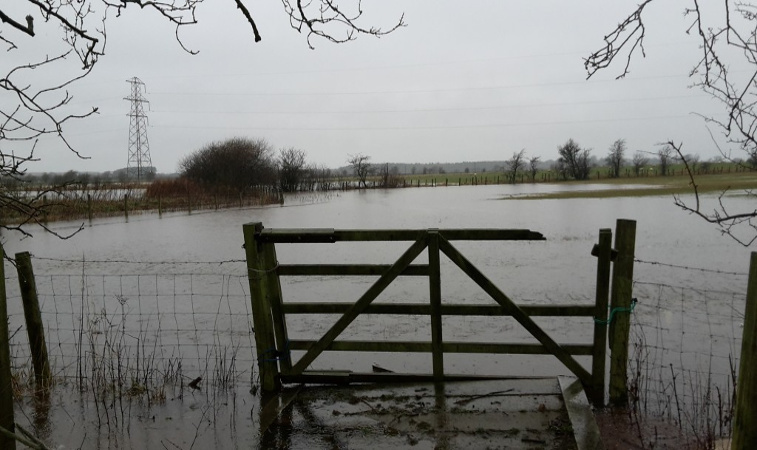 As we posted at the time, constant flooding transformed the paddock, leaving us with no topsoil or drainage as most of the field was completely washed away. As you can imagine, it’s a lengthy job – and a messy one, as the field is still not fully dried out. New drainage has been put in, and we have had 2,000 tons of topsoil delivered, but the job still isn’t over as we need to put in a new trench to help with drainage, and once it dries out we need to re-seed it all. The aim is to complete the work by the time summer rolls around. 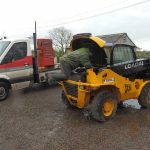 Not that this has stopped the horses from getting out and about though – they’ve all been busy going out to shows and working with our volunteers. People often have an image of ex-racehorses as being a bit ‘loopy’ but this simply isn’t the case. 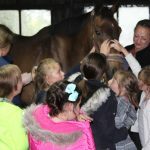 Once they’ve been retrained properly we have 12-year-olds riding them and taking them to shows – which shows people what they can do and that they can have another life or career after racing. 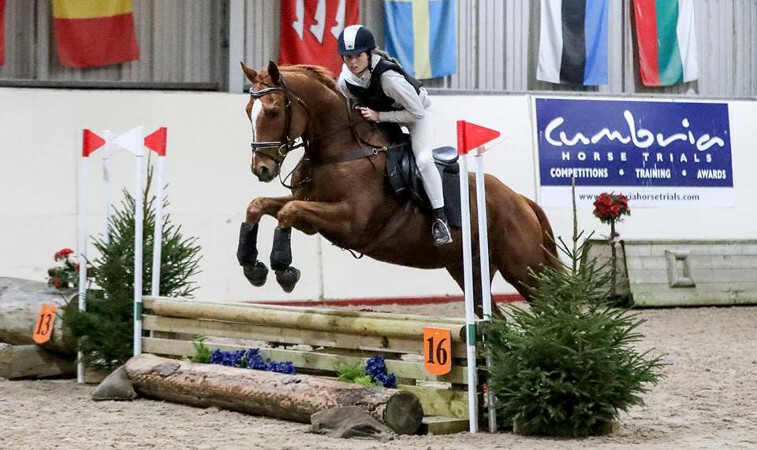 In fact, we have even been getting some firsts, with our horse Buddy beating out ponies at an indoor showjumping event; a remarkable achievement in such a tight course where a horse his size would be at a natural disadvantage against the more agile ponies. Taking the horses out regularly is really important for us – not only does it benefit the horses but it gives an opportunity to our volunteers that they otherwise might not get. It allows them to gain experience and demonstrate their own skills without worrying about the cost. 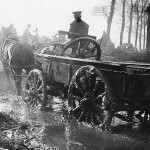 We support them with logistics, transport and the right horse for the event, free of charge. 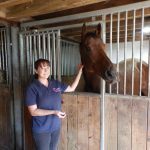 For instance, Catherine, one of our volunteers, has arena evented with Chunks, has been doing dressage with Frosty, and has a number of shows in the coming months, starting with Dalston Green at the end of April, and running through May, June and July as well. We also find that it makes it a lot easier to re-home the horses when we get them out and show what they can do. 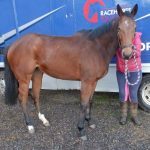 Even if it’s a horse that we aren’t looking to re-home, people approach us and ask if we have any that are available because they’re so impressed by what they’ve seen. In the end, everyone benefits. Finally, we’re still working on completing our new education department, which is going above the stables. We have a volunteer at the Centre who is a qualified instructor, so once the work is complete we’ll be able to put the volunteers through different courses to build up their skills, with certificates awarded at the end of it. First though, we have painting, re-wiring, and carpeting to do, as well as fitting it out with equipment. 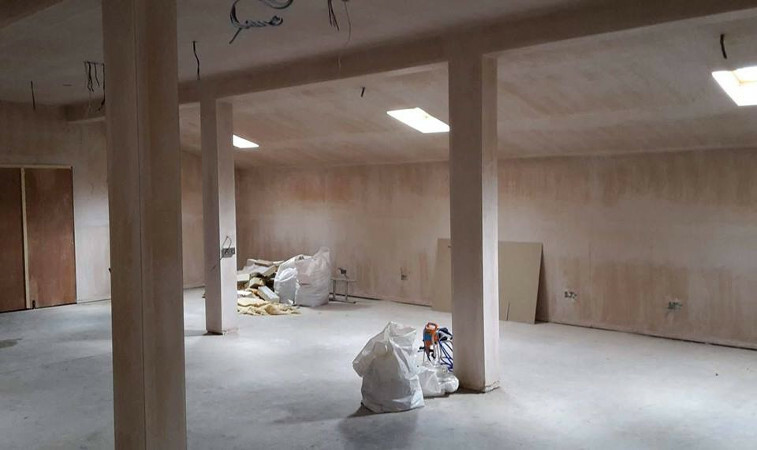 While we do have grant funding, it has proved a little more expensive than we initially thought, which has prevented us getting it finished as quickly as we intended, but we are hoping to get it completed by summer time. We really appreciate all the help and support we receive, whether it’s through liking and sharing our Facebook posts, following us on Twitter, or making a donation, which you can do here.